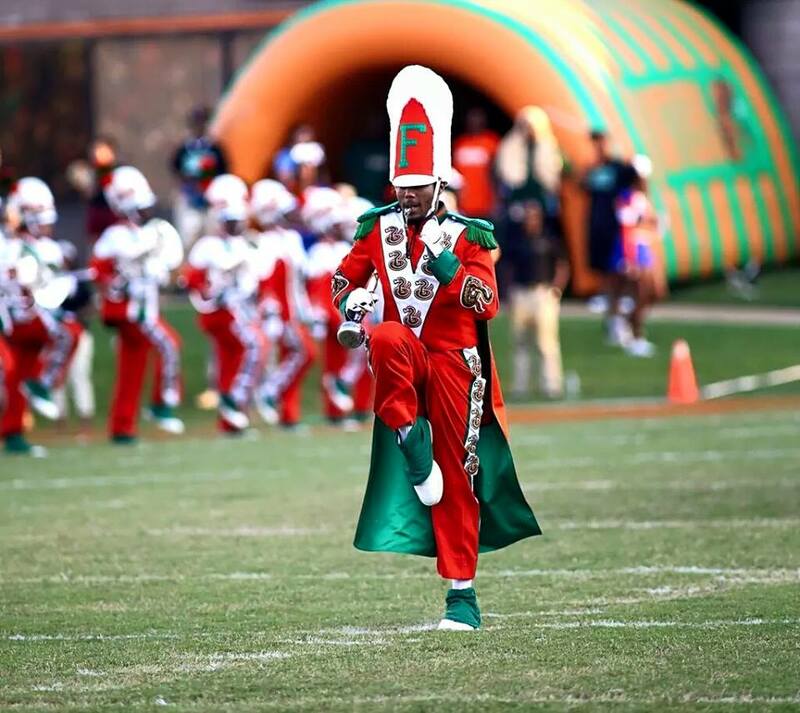 BREAKING: ESPN and the MEAC (Mid Eastern Athletic Conference) have agreed that all band performances on televised games will air in their entirety on ESPN3 this fall. Big first step forward for College Marching Bands across the country. You have to start somewhere. Hopefully in the future all band pregame and halftime shows can be shown live to fans.